i am totally stuck when it comes to decorating our living room. i just sit and look at it, completely puzzled on what to buy and how to arrange it. but i do know that i love the decor in the new bar stella. 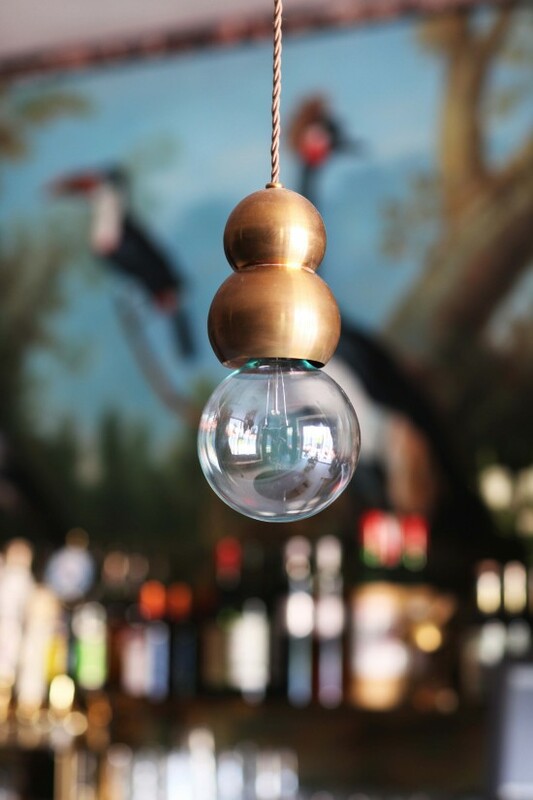 if you live in LA (or visiting) you must try this spot, it’s gorgeous! this is where i like to meet my friends for afternoon drinks on saturdays. and here’s an insta that i took of the inside. pretty awesome, huh? 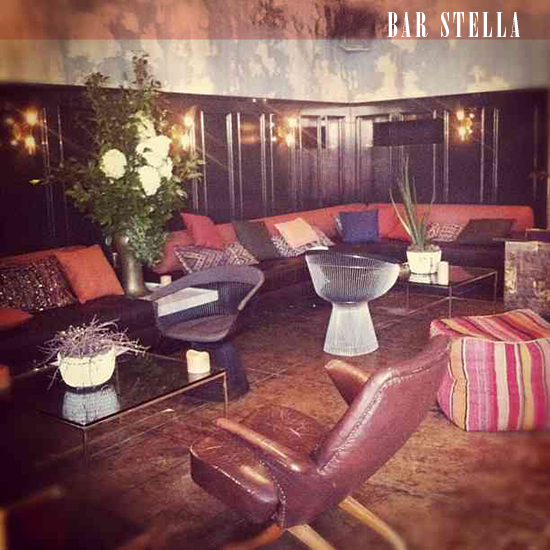 i’ll be taking inspiration from bar stella for my new living room, that’s for sure. i looks so chill here! you are so right. that cushion is perfect! I can already tell that this place is totally filled with inspiration! 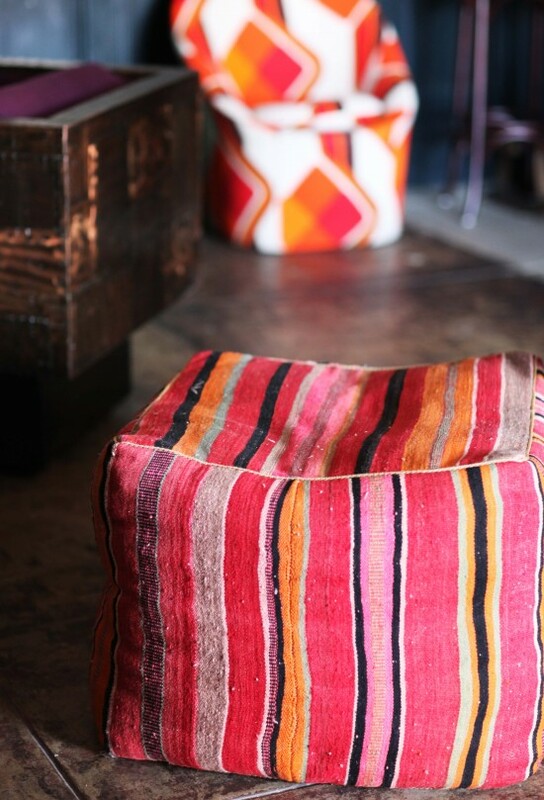 Love the cushion! Why not hire an architect / interior designer?